Kathmandu,March 22: Perhaps the 2015 acid attack on two teenage girls in Basantapur of Kathmandu was enough to make Jason Shah realise challenges that women would face in the Nepali society while travelling. Therefore when he was invited to join a march against the incident, he decided that it would make little or no difference in the situation. Instead, he vowed to do something more. 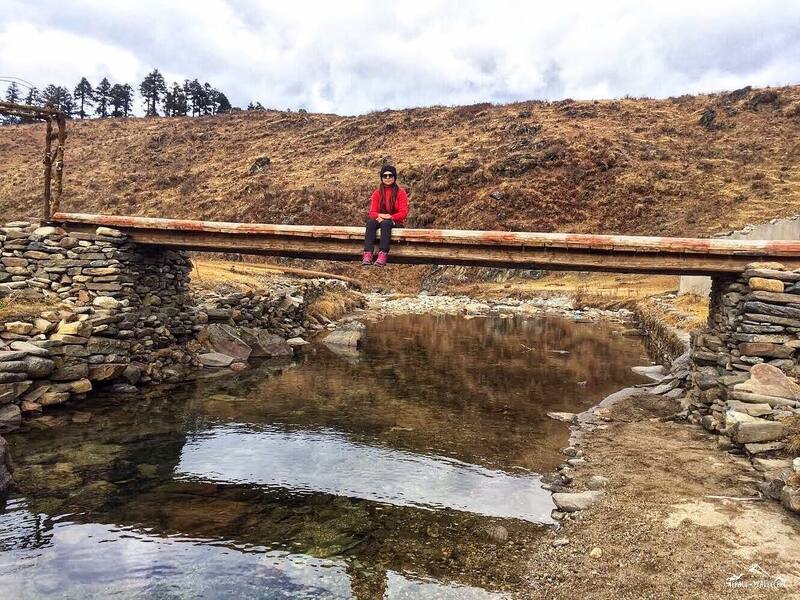 When Shah started NepaliTravellers with a few friends in 2015, he wanted to create a platform for Nepali travellers who could share their stories and problems while travelling in Nepal. Three years on, NepaliTravellers has become a public institution where people from different backgrounds have come and run campaigns. One of such campaigns is the solo woman travel challenge (SWO-YATRA). After sending the two women, NepaliTravellers started to get good feedback and it gave them the motivation to continue the project. “It was completely passion-driven, but soon we realised it could go a long way. We felt that, through this social initiative, we could talk about issues surrounding travelling in Nepal and the problems people, especially women travellers, face,” adds Shah. His thoughts are echoed by this year’s participant in SWO-YATRA, Pooja Rijal. Rijal walked all the way from her house in Pepsicola of Kathmandu to the Everest Base Camp because she thought it was cool. Rijal also adds that this journey in no way has changed her as a person. “I did it just because I wanted to travel and this was an amazing opportunity. This gave me a chance to get out of my comfort zone and experience something new. This trip offered me a new way to look at certain things,” adds Rijal who in 2018 was one of the 400 women who applied for the challenge. The application process to take part in the solo woman travel challenge is a rigorous one. “We want to make it so because we want serious applicants. We do not want people to waste our time,” Shah says. The girls who are sent to the journey are given a five-day active boot camp which teaches them risk management, first aid techniques and visual storytelling. It gives them a general idea of what to expect during their solo journey. Shah also adds that the girls are also given self-defence training and map reading session, which will help them beyond their solo trip. “We don’t want anything to go wrong. People haven’t said anything because nothing bad has happened till date, but if god forbids anything bad does happen, people will want our heads. We take the risk of these girls very seriously and that is why there haven’t been any incidents yet,” adds Shah. Shah shares that one of the toughest moments is when parents come to talk to them and ask them if NepaliTravellers will take responsibilities. “It’s not easy convincing them. While most understand, there are a few who don’t; which is why a few ladies pulled out of the trip,” adds Shah. He says that the safety of these girls are of prime importance, which is why we have asked them to call us every night to inform where they are staying and a provide a number of the place they are staying at. “We want one person to represent us. 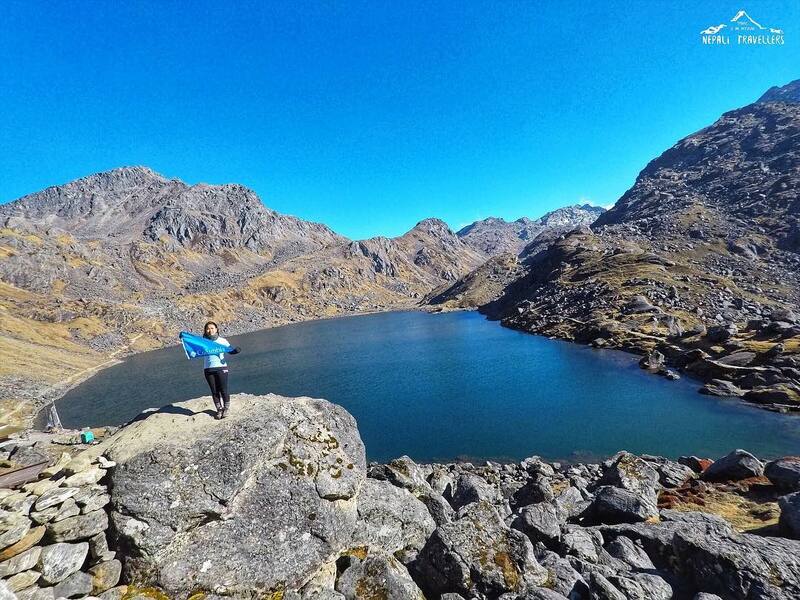 This year Pooja was selected as Miss NepaliTraveller and she will help us tell the stories of all these different women who have travelled to different parts of the country,” Shah continues. NepaliTravellers is also coming up with a video series which will show people how these brave women travelled alone around Nepal. Through this series, they want to inspire more people, both men and women, to travel. “It doesn’t have to be alone and doesn’t have to be trekking. But Nepalis should travel so that people do not give us differential treatments,” adds Shah. Rijal shares that being part of this challenge she met a lot of people and has realised that it has had an impact on a lot of people. “A 49-year-old woman solo-travelled as did an 18-year-old; and both of them have a different perspective. 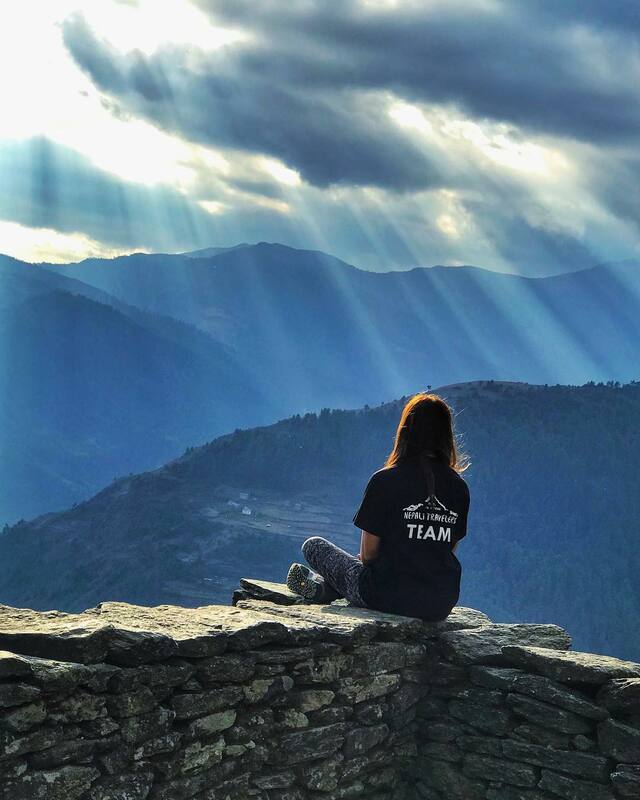 Some say they were empowered while some say that this was a life-changing experience,” adds Rijal who shares as Miss Nepali Traveller, she wants to be the face of a common traveller and not a celebrity.